from my solo show 'Femme Fatales' with Spoke Art in 2014.
much much less available here. These are the last ones. (these are from the same edition that was at the show). All posters numbered and signed. (If you are unsure of the time you can use an online time zone converter to calculate what time it works out for your area). Search for 'Studio Seppuku' on facebook for future updates on poster art and releases. 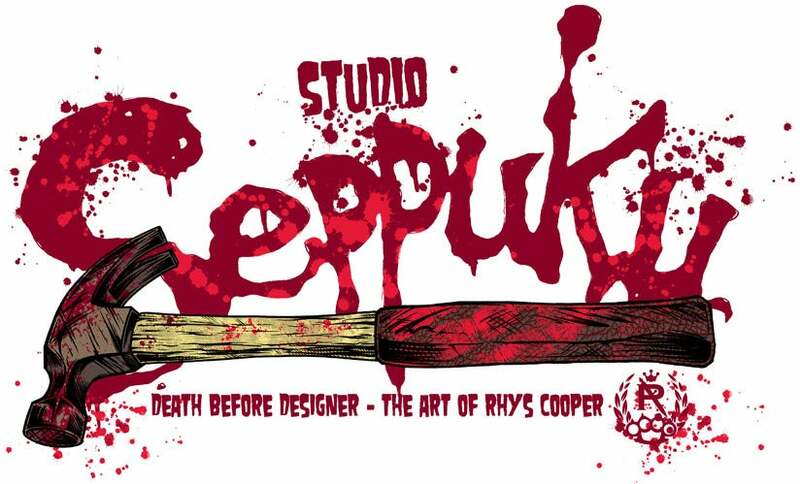 Studio Seppuku - the art of Rhys Cooper. Silkscreen gig posters and art prints.